If you're going away for at least 6 months then yes, you can. 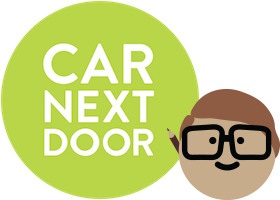 You can nominate a back-up contact like a housemate, friend or family member to be in charge and check on the car regularly while you're away. We ask car owners to commit to renting out their car for at least 6 months because it costs us a lot to get a car set up for sharing. If you're going away for an extended period of time, you could find someone to look after your car through our Car Sitting program.